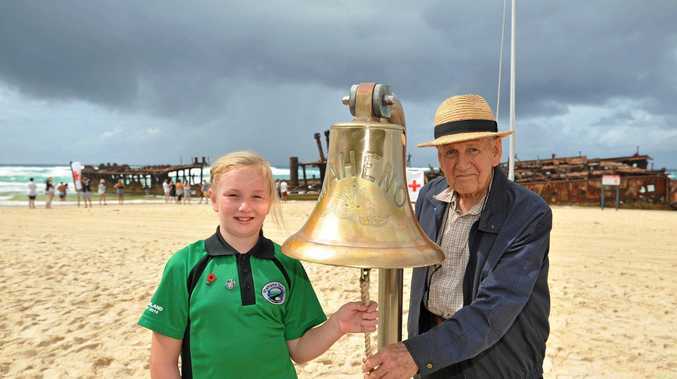 SO FAR this year there have been two serious dingo attacks involving children on Fraser Island. But with Easter fast approaching, and thousands of tourists set to visit the island over the holiday period, there are fears more dangerous interactions could happen. Cheryl Bryant from Save the Fraser Island Dingoes said she had serious concerns about the upcoming holiday period. Two dingoes were destroyed after an attack on a nine-year-old French boy and his mother earlier in the year and prior to that, one of those dingoes had also bitten a six-year-old boy. Breeding season will still be underway when tourists head to the island in late April, increasing Ms Bryant's concerns. Ms Bryant said she hoped the previous incidents made people think about their actions and reminded them to be careful before visiting the island. "With what's just happened it's an extra concern," she said. Of particular concern are the dingoes who live in a den near Eurong. The two dingoes who were euthanised were part of that pack, but being close to humans meant the animals became less afraid of people, Ms Bryant said. She said there were two dingoes left in the pack. "Where they are and what they are doing we don't know," she said. "We are concerned about them." 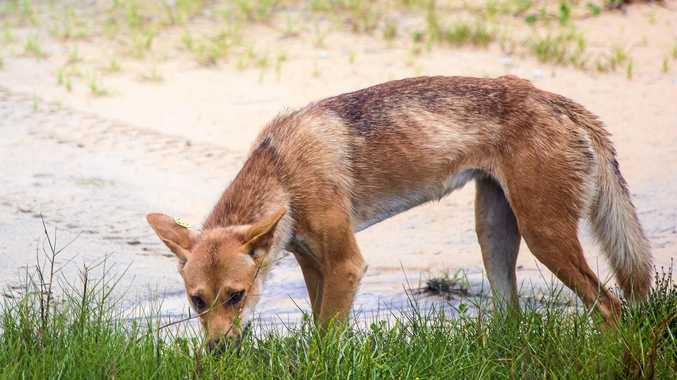 A spokesman from the Department of Environment and Science said visitors were reminded never to approach or feed dingoes, as they were wild animals and could be unpredictable. "Behaviour like this leads to dingoes becoming habituated and prone to more aggressive, high-risk behaviour towards humans," he said.